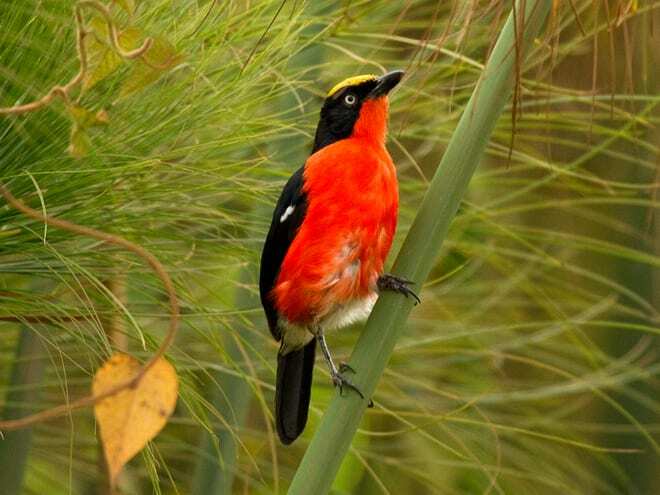 7 days Uganda bird watching safari - AA Safaris and Tours Ltd.
Join our 7 days Uganda bird watching safari that takes you visit Mabamba wetland and Queen Elizabeth and Bwindi National park. Visit these parks for birdwatching and an opportunity to see more than 200 bird species in less that 7 days. If you wish to combine your safari with a gorilla safari this too can be organised. 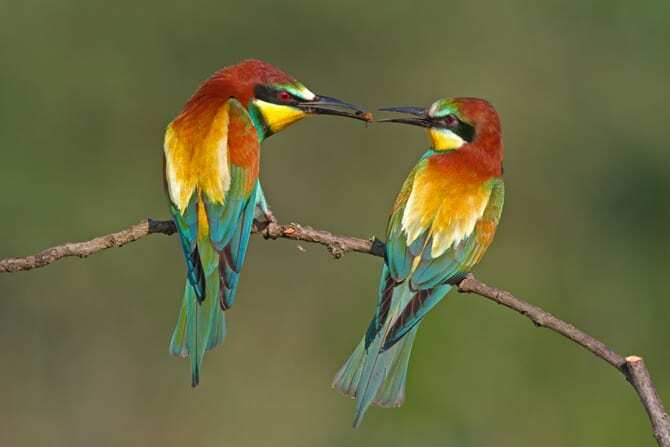 7 Days Uganda Bird watching safari. Day 1: Arrive Entebbe international airport. Arrive at Entebbe airport to meet our company representative who will transfer you to your hotel. Overnight at Central inn Hotel Entebbe. Day 2: Bird watching in Mabamba Wetland. 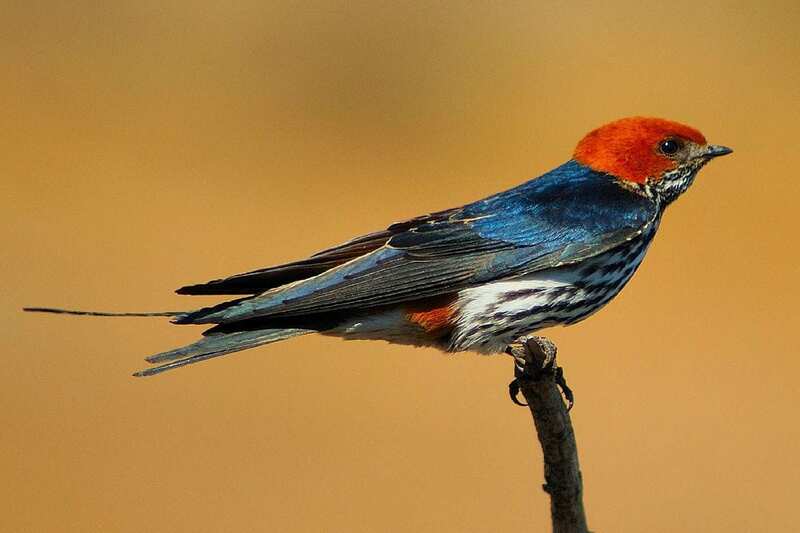 Today you will go birdwatching in Mabamba wetland to search out for birds. Go for a boat ride within the wetland as you search for birds. Watch out for birds like the papyrus canary, pygmy geese, blue swallow, papyrus gonolek and also the shoebill stork. Overnight at Central Inn Hotel Entebbe. Day 3: Transfer to Queen Elizabeth park. Day 4: Game drive and Birdwatching in Kasenyi Area. Day 5: Bird watching in Ishasha/ Afternoon Transfer to Bwindi. In the morning right after breakfast, go bird watching in the Ishasha sector and then in the afternoon you will drive to transfer to Bwindi Forest national park. Overnight at Bwindi view bandas. Day 6: Birdwatching in Muyanga waterfalls Trail. Today you will go for a guided nature walk along the muyanga water fall trail searching for birds. the trail takes you through ferns, orchids and plenty of trees. Walk along the Muyanga river and you will end up at the water falls after crossing the river three times. The walk along this trail is very rewarding when it comes to birds. Bwindi forest is home to over 400 different species of birds. Overnight at previous lodge. Day 7: Drive to Kampala. In the morning right after breakfast, you will drive to transfer back to Kampala. Drive to proceed to the airport to catch your onward flight back home. End of 7 days Uganda bird watching safari.